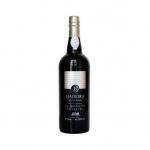 Malvasíais a set of white grape varieties from the Mediterranean, which can be classified into two groups: those with muscatel aroma and those with a simple flavor. 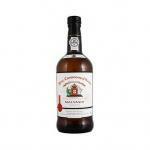 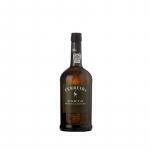 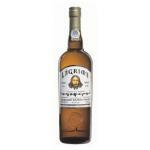 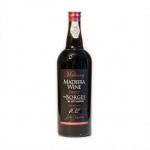 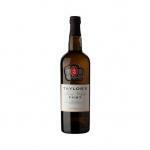 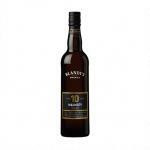 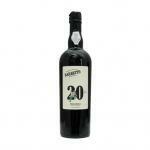 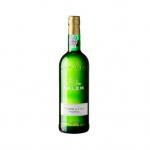 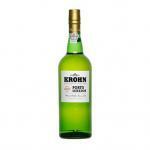 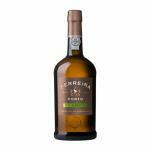 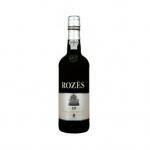 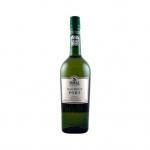 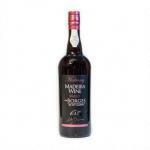 It is also known as Malmsey, Rojal, Subirat and Tobia, among others. The bunches are medium-sized and not compact, which results in white table wines, dessert wines and generous wines with a lot of alcohol, and occasionally red wines. It is produced in Australia, Brazil, Spain, Italy, Portugal, the United States (California). 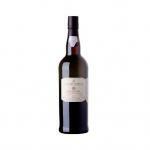 It is one of the distinctive wines of several islands: the Canary Islands, Madeira, Sicily, Sardinia, Lipari, all of whom have formed the Association of European Islands Producers of Malvasia. 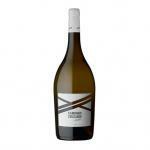 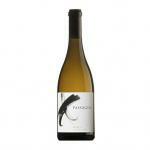 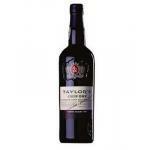 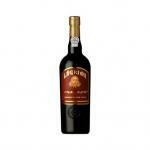 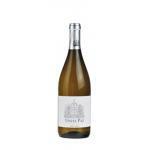 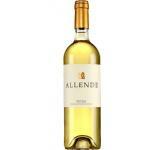 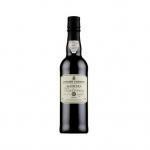 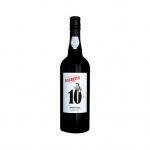 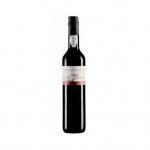 Buy Wines with Malvasía online.